The question one would ask then is, WHY PORRIDGE? 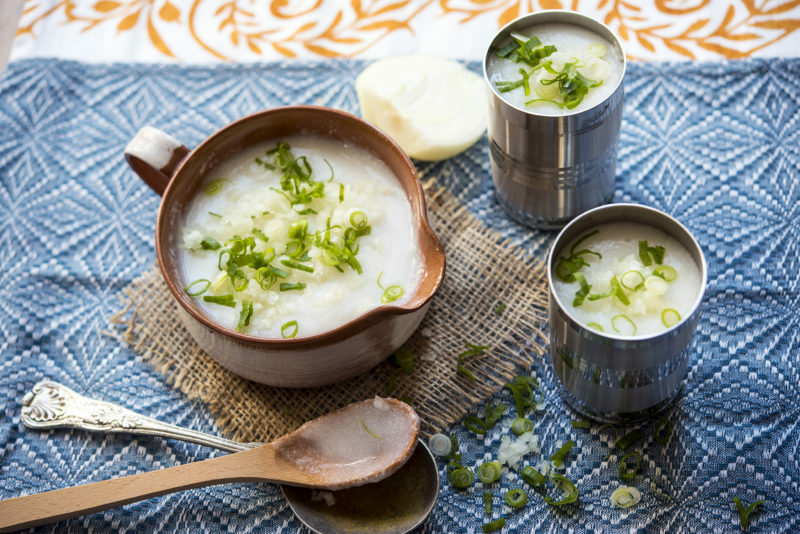 The porridge has a cooling effect on the system especially in the hot months of summer in India. This porridge brings great relief to the digestive system. On the day of the prayer the fermented mealie meal is transferred into another pot and brought to boil. Once the porridge is cooked it must be cooled. Sour milk, chopped onions, shallot and salt is added to the porridge and mixed.